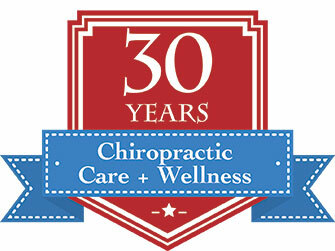 San Gabriel Valley Chiropractic Office - freeway close! "You can't beat the location - right off of the freeway and better than that - everyone at this office radiates professionalism. I usually see Dr. 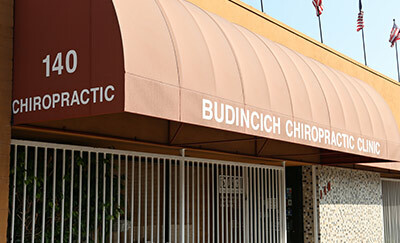 Bud and wow, I thought I'd seen good chiropractors before, but he tops them all. He used to be a professional shot putter and still has a lot of muscle mass, I think that helps with those adjustments. Other offices I've been to never even referred me for x-rays - this office has an x-ray machine on site. They offer massages and free posture classes on site. Another plus - I never feel rushed in this office." - A. M.